Hey curvy divas, great news, Plus Night Out is back. 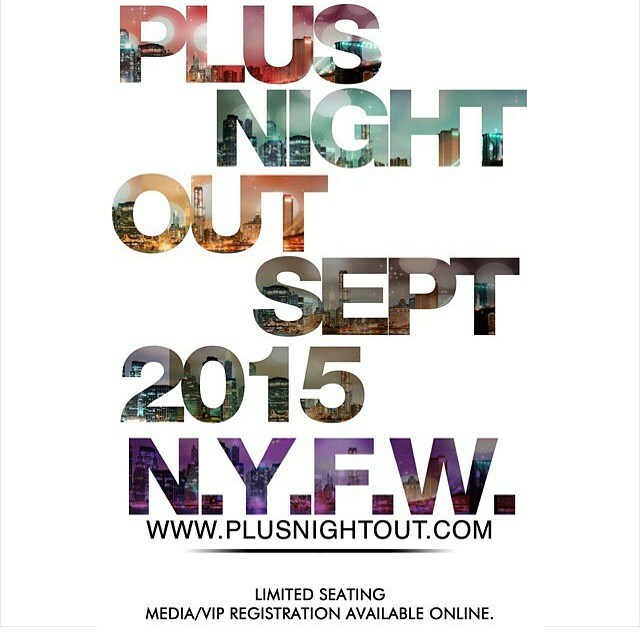 The event catered to all things plus size fashion will take place on Thursday, September 17, 2015 at the Loft Hotel in New York City. So far the designers lined up for this year are: RUE 21, JILL ALEXANDER, QRISTYL FRAZIER, SERITA BELL AND TRU DIVA. Check out footage from previous PNO’s here.